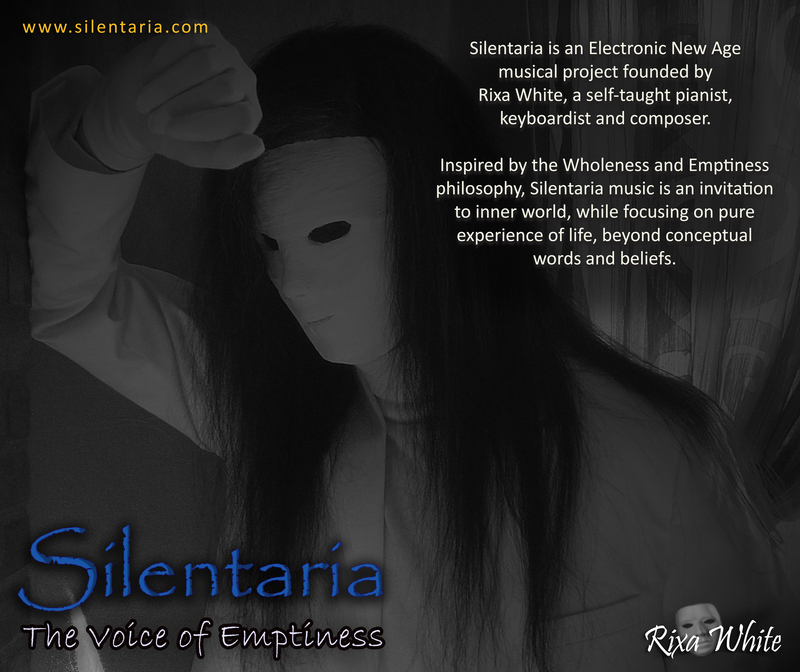 Every Friday, a band or artist is featured in Musical-Things music blog and this week it was Rixa White, Silentaria. 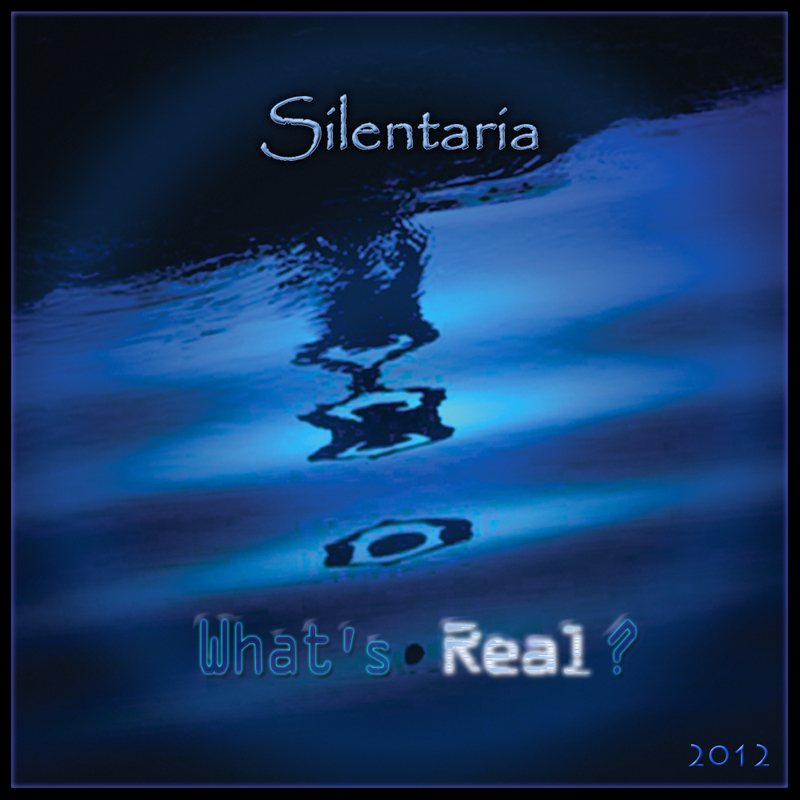 Here is the article about Silentaria on Friday May 25, 2013. Read the full article here. Rixa proves that the art of creating beautiful melodies in music is still alive by effortlessly producing them throughout his music. His style, largely instrumental, seamlessly blends classic electronic sounds such as synthesizers and drum machines with more acoustic elements. 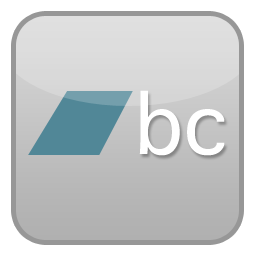 Rixa’s pieces, which are each accompanied with a poem (on his YouTube channel), takes the form of contemporary program music with the music representing the narrative of Rixa’s poetry. This makes it particularly powerful both musically and emotionally. This is particularly the case in ‘Sabine’, where the piano holds the main melody whilst a string countermelody weaves in and out, binding the piece together. The harmony is simple and so is the rhythm, leaving the melody somewhat exposed but totally in its element. As the texture grows, the intensity increases as the additional sound effects add a magic to ‘Sabine’ that reflects the romantic description Rixa himself attributes to the piece. There is an old school electronic vibe to Rixa’s music; the instrumental quality reminiscent of movie soundtracks from the 80s. But it is this quality of mixing the old with the new that makes Rixa music so interesting to listen to. His music touches people’s souls and with tens of thousands of YouTube listeners attesting to this, we also agree that Rixa make beautiful music. 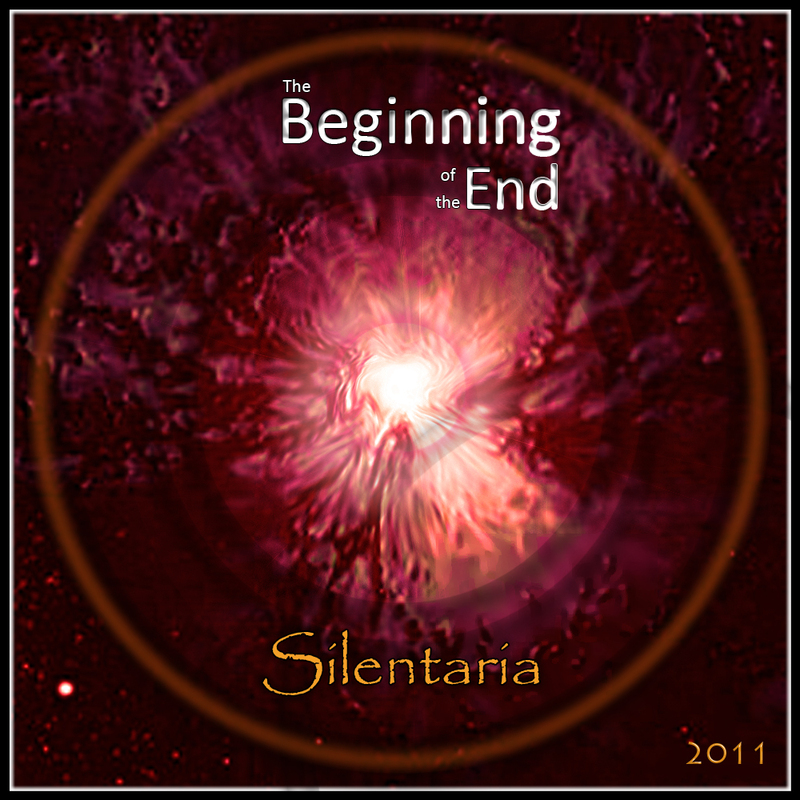 Sabine and other Silentaria tracks are available to buy on iTunes. 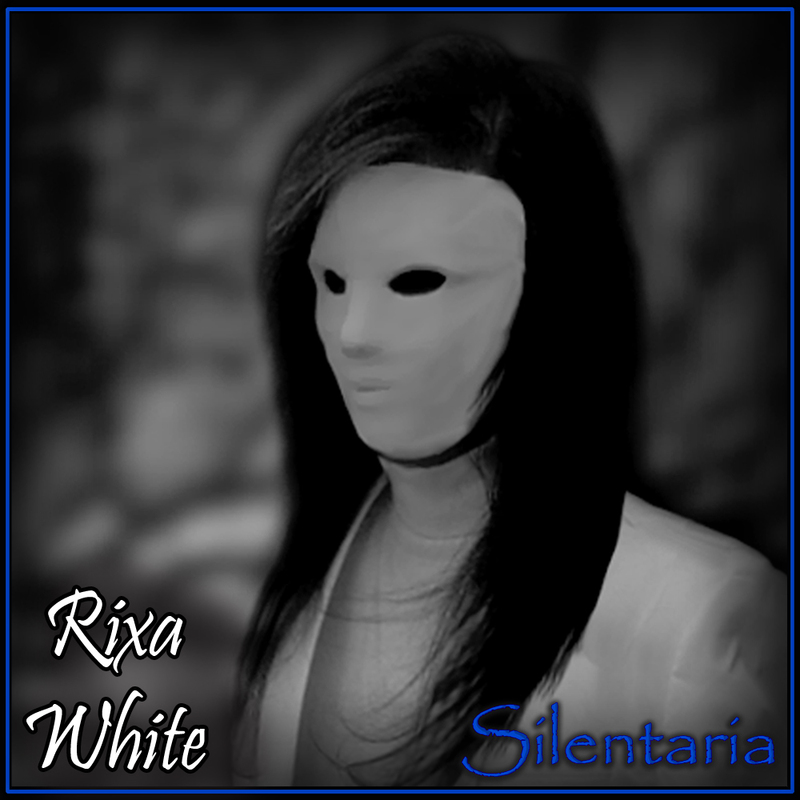 Are you a fan of Rixa White’s music? Drop us a comment and share your thoughts. 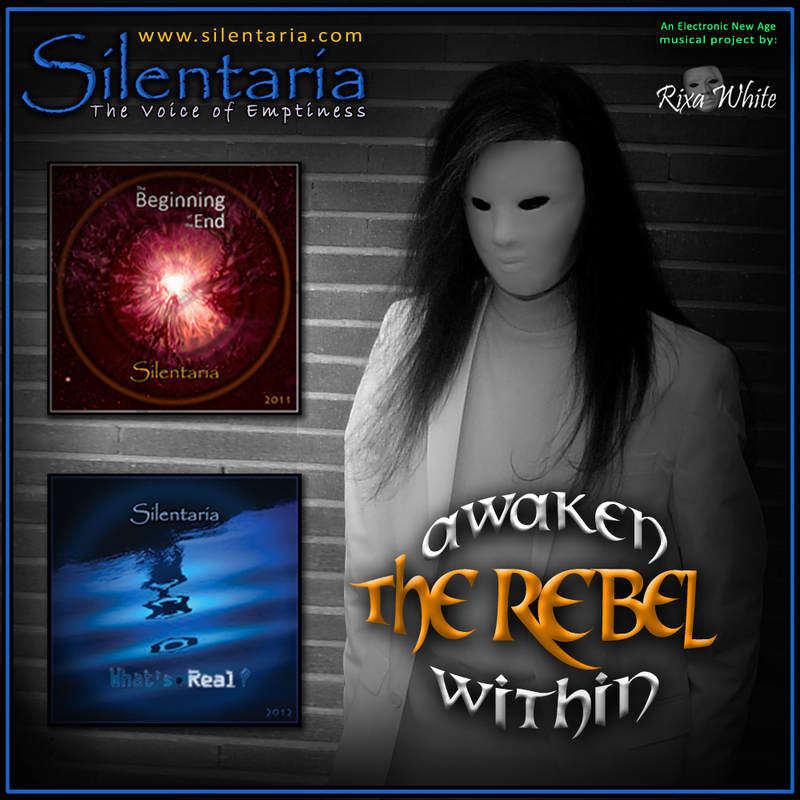 Posted on May 25, 2013, in Reviews and tagged Electronic, Electronic Music, Electronic New age Music, Musical-Things, Rixa White, Sabine, Silentaria. Bookmark the permalink. Leave a comment.